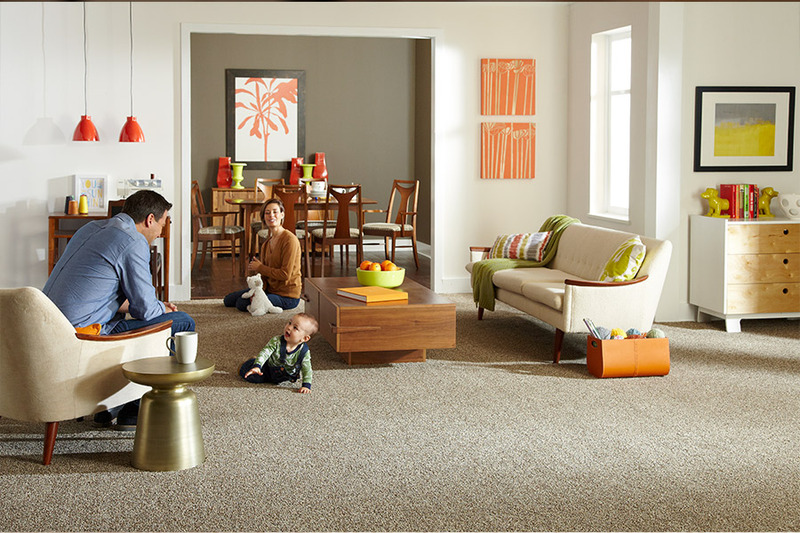 Once in a while, a homeowner just wants something new, and carpet floors can bring a whole new air of decor into your home, in addition to so much more. 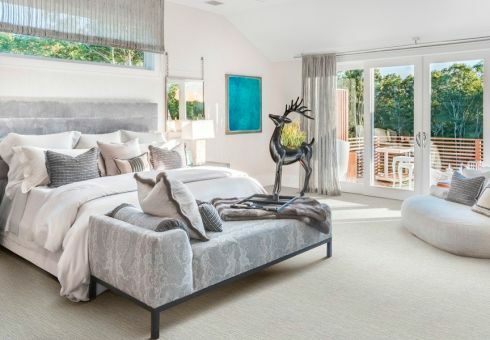 In fact, this is one flooring material that often creates an inviting warmth that makes homeowners and visitors alike feel right at home, right away. The list of benefits is striking as well and may make you wish you had looked into this material long before now. The good news is, it’s never too late for the perfect flooring. Stoller Floors has been serving our faithful customers since 1973 from our showroom in Orrville, OH. We know that only truly remarkable customer service will keep our clients coming back, and telling others about our products and services. So that’s exactly what we offer. 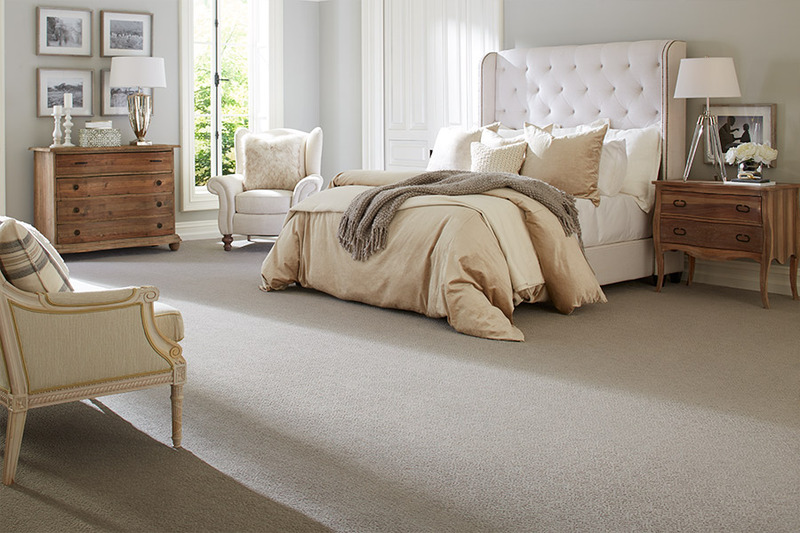 When you step into our showroom, you’ll be treated as if you’re the only customer we have, while having your flooring needs catered to every step of the way. Come see us today to allow us to give you the treatment you deserve. In this flooring line, you have access to an amazing lineup of benefits, some of which have never been available before. 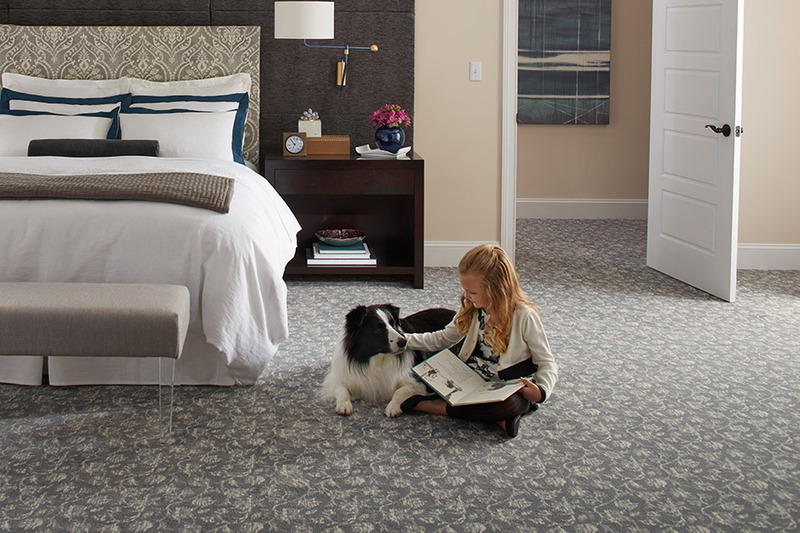 In fact, this material is winning over homeowners who have never before considered carpet, but who can no longer deny the benefits are well worth taking advantage of. 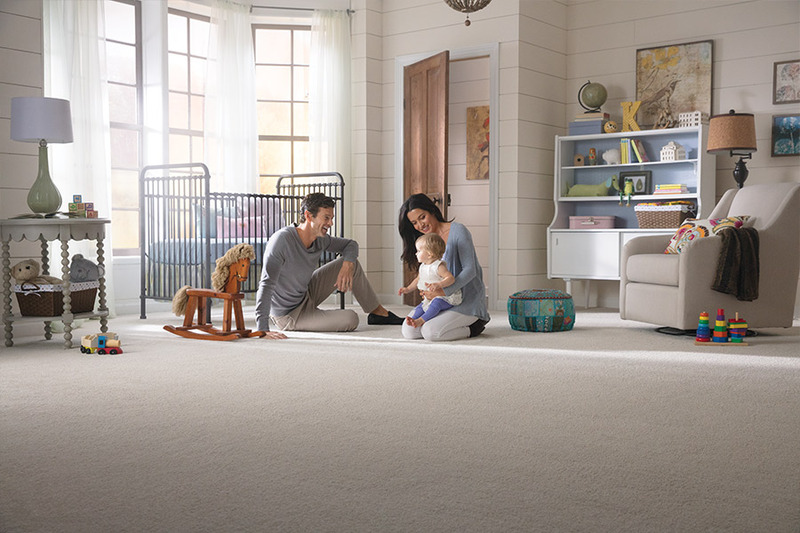 Take, for instance, the fact that some carpets come with stain resistance built right into the very fibers of which they’re made. Of course, this means exquisite stain protection, but it also means that protection will not be worn off by multiple cleanings over its lifespan. Noise reduction is never frowned upon, especially by homeowners with high activity levels; pets, and children in their home. 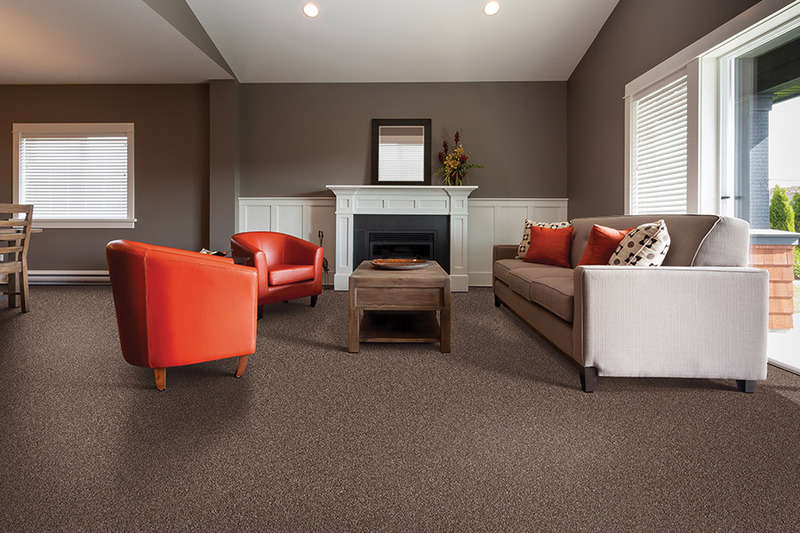 Once this floor covering is installed, you will notice immediate results with fewer echoes from loud voices, clicking shoe heels, and so much more. It makes a huge difference between home levels, as well. 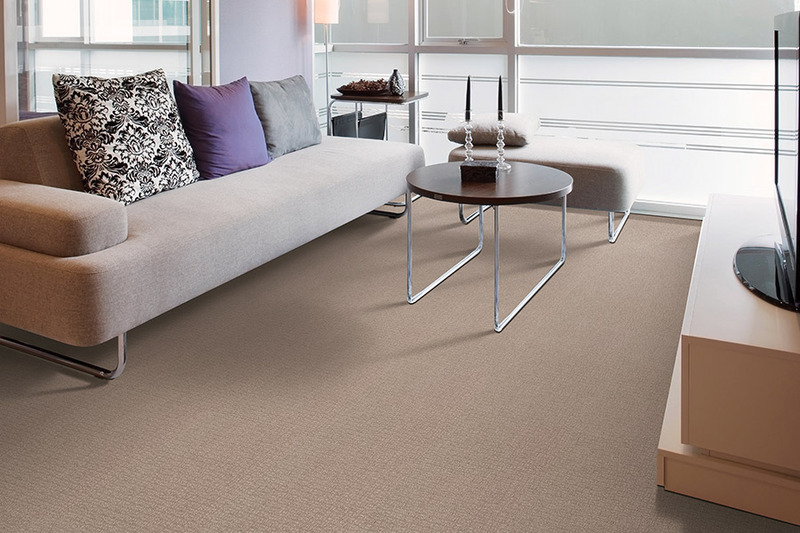 If you’ve never had a floor covering that saved you money over the course of time, you definitely want to consider carpet. Both it and its underpadding, provide an extra level of insulation, which increases your home’s ability to retain the heat your furnace produces. That means your home will stay warmer longer and, in the end, will actually put money back in your pocket after a long, cold winter.